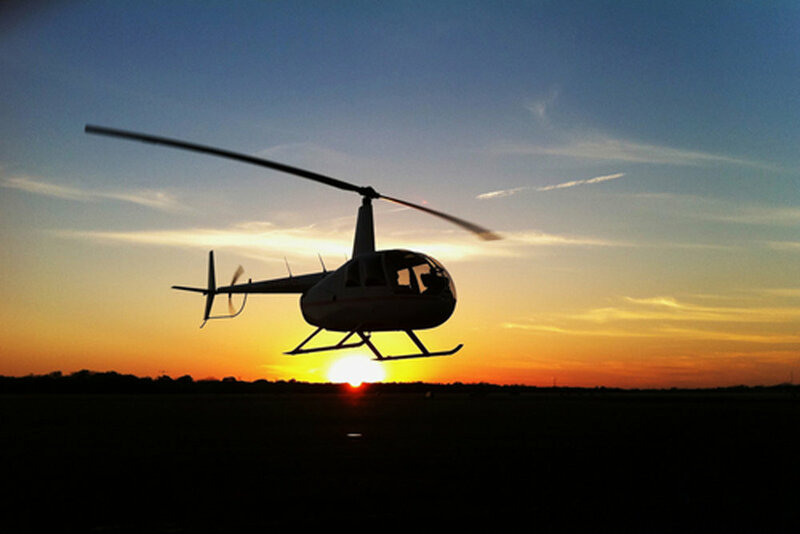 Air Adventures offers 5 unique helicopter tour experiences. Book your helicopter sightseeing tour now and see Key West Florida the way it was meant to be seen. Scroll down to see our tour routes! Check out our Photo & Video packages! * All tours require a 2-person minimum, 3-person maximum. Children 24 months and younger ride FREE! - must sit on adult’s lap. 48 hour cancellation policy (please see FAQ for more details). *Max weight per seat 300 pounds, and max weight per group is 600 pounds. A 10% fee will be charged on tours cancelled due to exceeding the maximum weight limit.